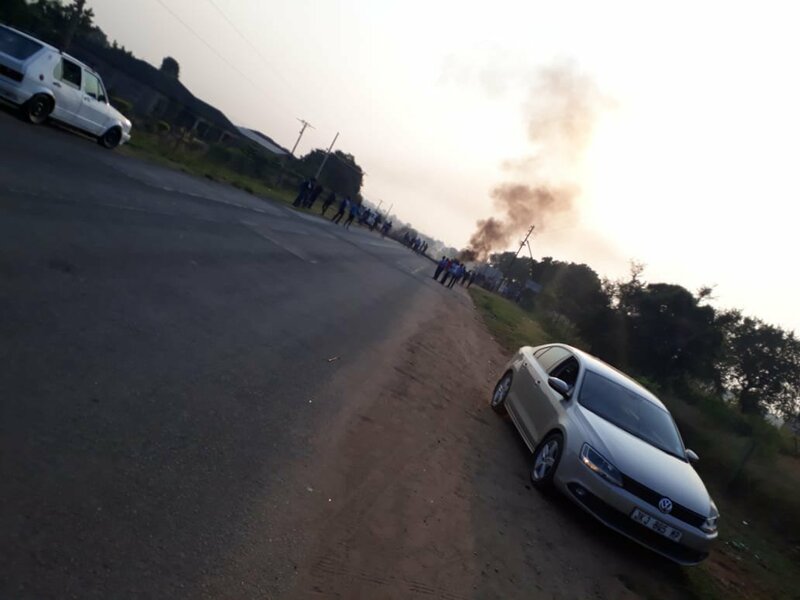 Protests by residents in several areas in Mpumalanga led to widespread destruction in the province on Monday. 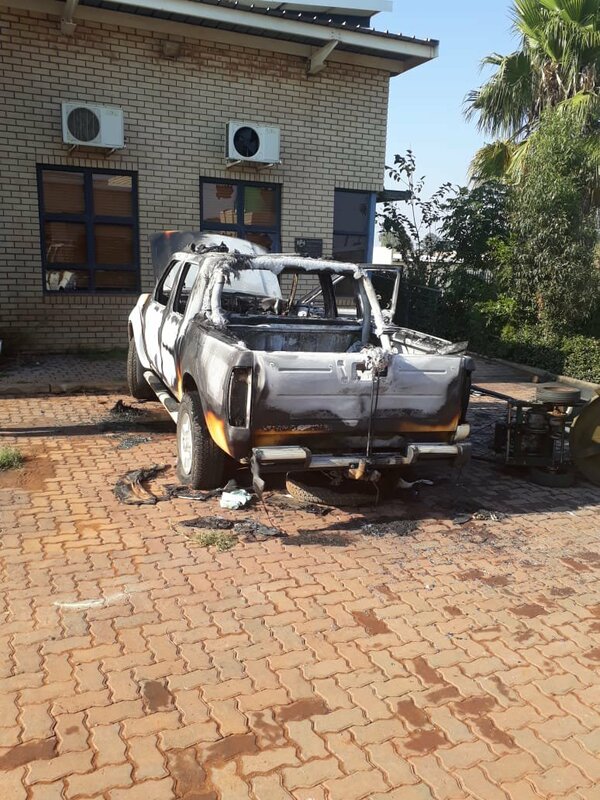 Zwelisha and Barberton near Mbombela, Mzinti and Langeloop in Nkomazi, Kwaggafontein and KwaMhlanga in Nkangala were all hit by violent protests. Residents took to the streets complaining of poor service delivery. Provincial police spokesperson Leonard Hlathi says residents barricaded streets with burning tyres and objects. He says widespread damage has been reported. 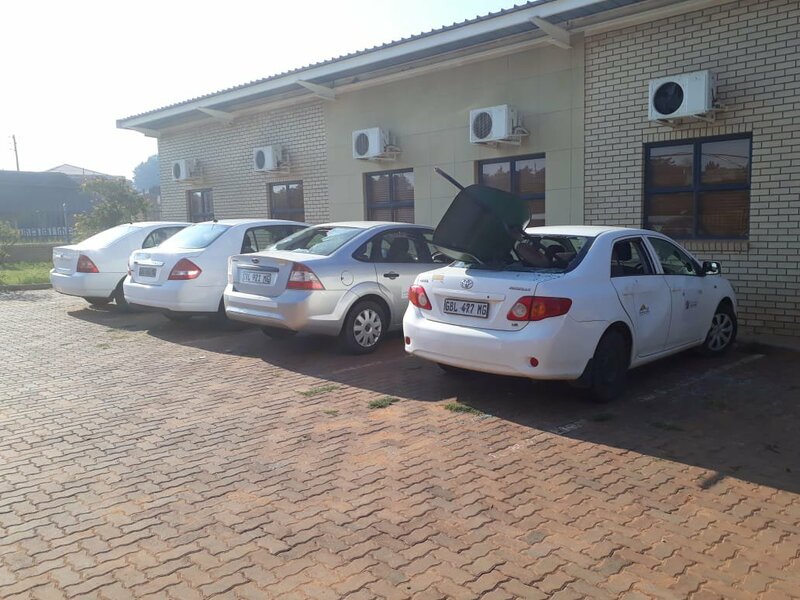 Police have arrested more than 20 people for public violence and malicious damage to property. “Foreign-owned shops were also looted,” Hlati says.